The Kenyan government and domestic lenders have agreed to convert more than $400 million of Kenya Airways’ debt into equity, increasing the State’s stake in the airline to almost 50%. The Kenyan government has given Kenya Airways more than $200 million of Kenyan shilling and dollar-dominated loans, the airline said in a statement yesterday to the Nairobi stock exchange. The agreement will increase the Kenyan government’s stake from 29,8% to 48,9%. Air France-KLM has a 26,7% stake in the airline. Kenya Airways announced a nearly $700 million restructuring last year and the airline has since reduced its fleet size and workforce and cut unprofitable routes. The company is trying to return to profit after it posted a loss in 2016 of more than $250 million. 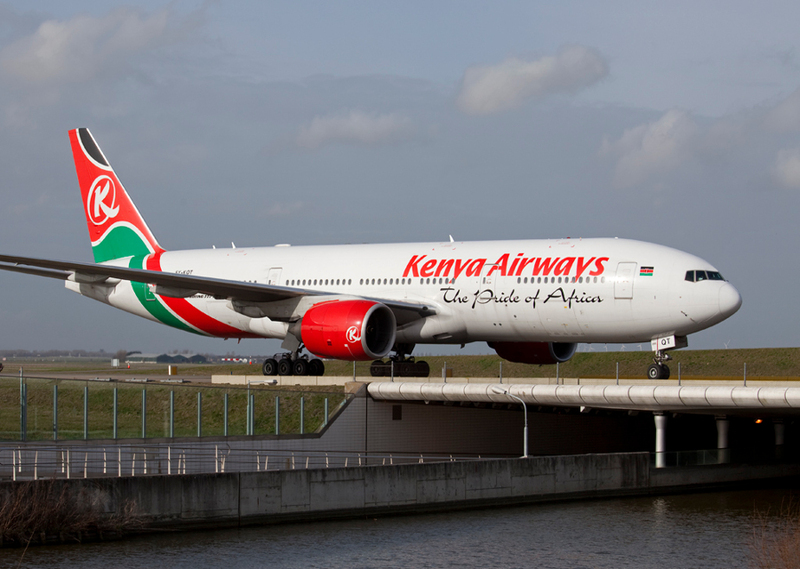 The company last month announced it was in talks with the government as it sought help in coping with competition from foreign carriers operating flights to its Nairobi hub.